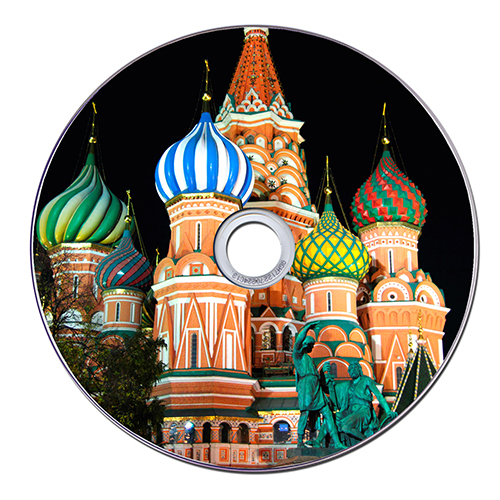 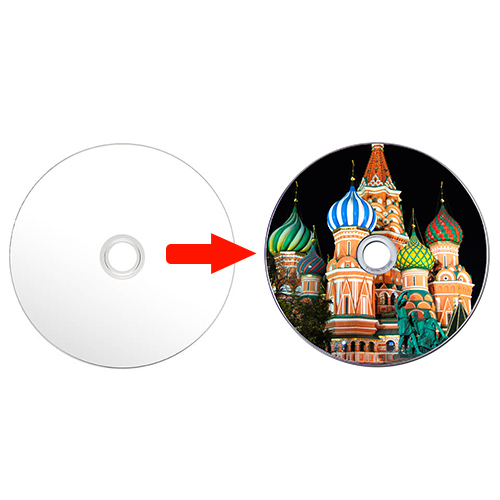 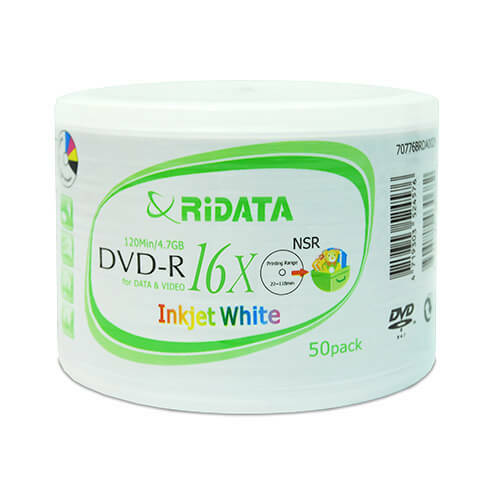 》 RIDATA inkjet/Thermal printable CD/DVD/BD. 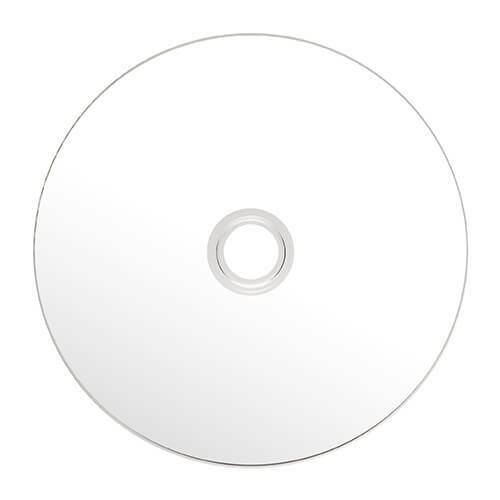 》 High quality and reliability. 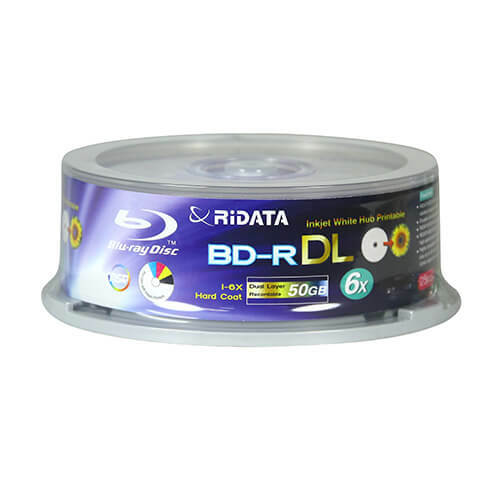 》 For BD-R discs, the burning speed can be up to 10X in some particular drives. 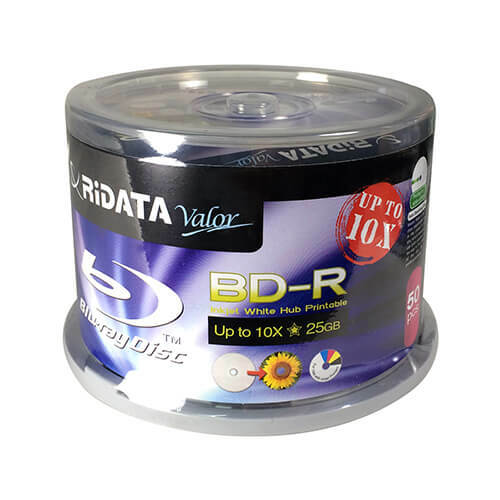 》 We provide〝Glossy〞inkjet printable surface which can provide better and shaper prints. 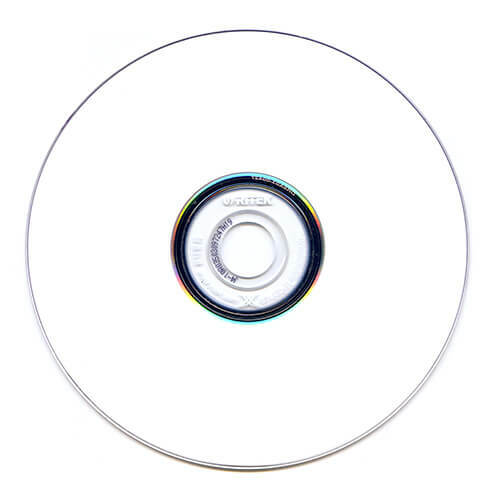 This printing options strive to accommodate both a consumer’s artistic vision and convenience white maintaining the integrity of the disc’s data. 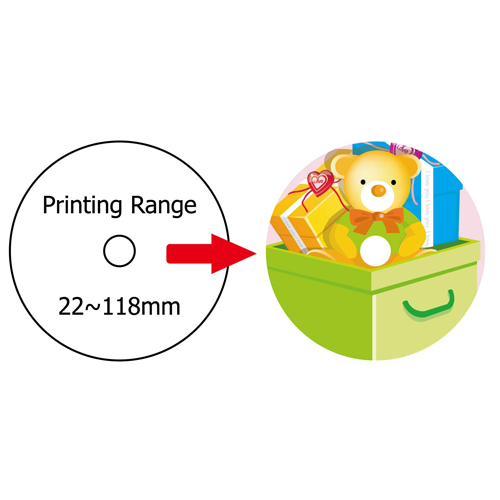 》 Please Note: Water-resistant surface is best achieved 24 hours after printing.